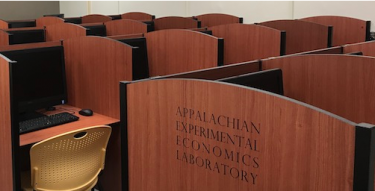 Experimental Economics applies the laboratory method of inquiry to better understand how society operates. Experiments, in the lab and in the field, allow for a more precise investigation of how individual, social and institutional characteristics influence individual behavior and aggregate outcomes. Consequently, the lab can serve as a wind tunnel for policy analysis to better predict the responses and outcomes of competing policies. Such policy simulation increases the power of the economic inquiry and policy analysis. "Commonly Experienced Sleep Restriction and Behavior in Strategic Social Interactions." 2017-2020. National Science Foundation, $409,534. David Dickinson (PI), David Bruner (Senior Personnel), David McEvoy (Senior Personnel). "A University-utility Collaboration to Study Consumer Responses to Electronic Notifications." 2018-2020. 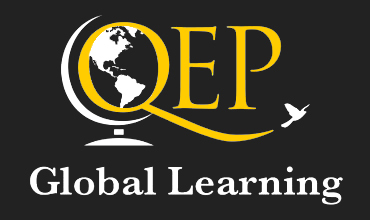 Alfred P. Sloan Foundation (E2e Program), $213.254. Tanga Mohr, Todd Cherry and David McEvoy (Co-PIs). "Willing to Pay? Testing Institutionalist Theory with Experiments." 2016. European University Institutue, 18,000 Euros. Sven Steinmo (PI), David Bruner (Senior Personnel). Dickinson, David L, David Masclet, and Emmanuel Peterle. 2018. “Discrimination as favoritism: The private benefits and social costs of in-group favoritism in an experiment labor market.” European Economic Review, 104(May): 220-236. Dickinson, David L, and Todd McElroy. 2017. “Sleep restriction and circadian effects on social decisions.” European Economic Review, 97(August): 57-71. Boyce, J.R. and D.M. Bruner, 2017. “Conflict Resolution through Voluntary Provision of Property Protection,” Journal of Economic Psychology, Special Issue: Understanding Behavior in Contests: Views from Economics, Psychology, and Biology, forthcoming. Bruner, D.M., 2017. “Does Decision Error Decrease with Risk Aversion?” Experimental Economics, Vol. 20, 1, 259-273.